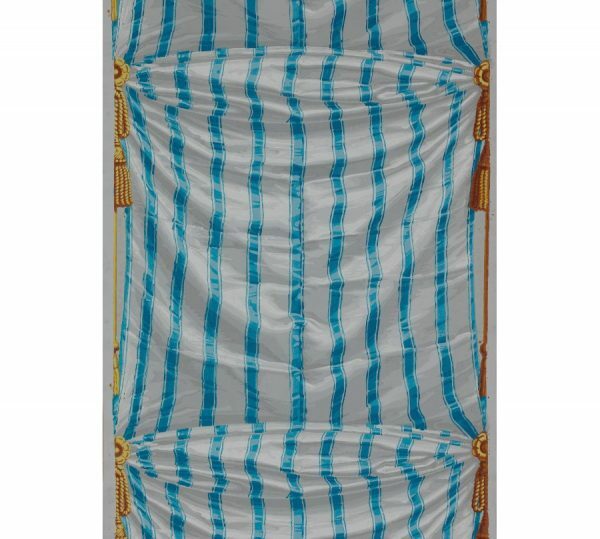 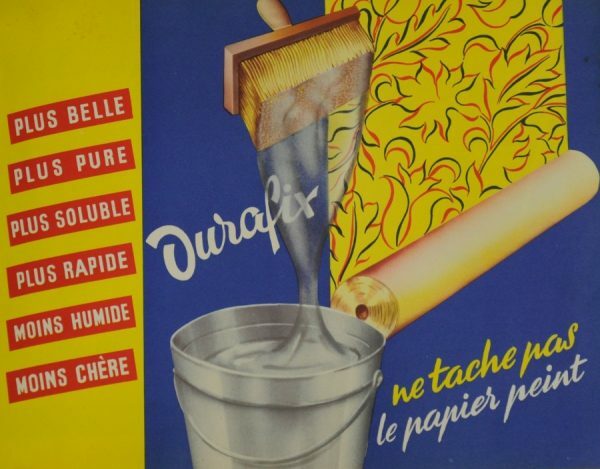 In spite of its French name, papier peint (painted paper), wallpaper is not painted! 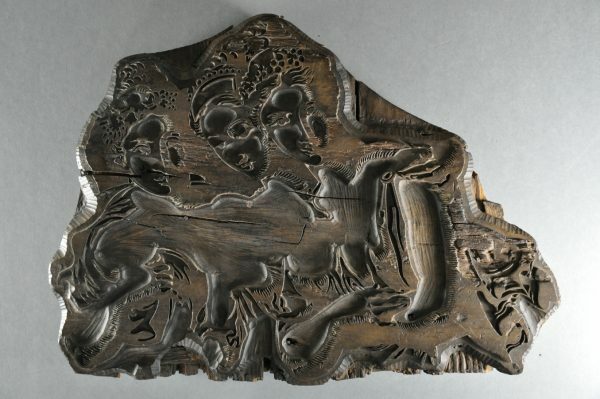 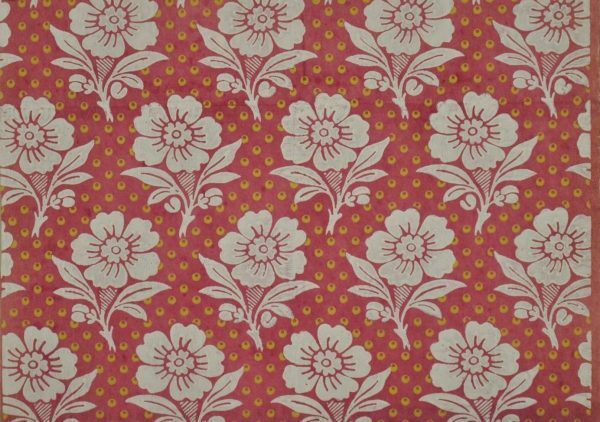 Since the 18th Century, it has been printed using a process which began as a handcraft but became industrialised following mechanisation in the 19th Century. 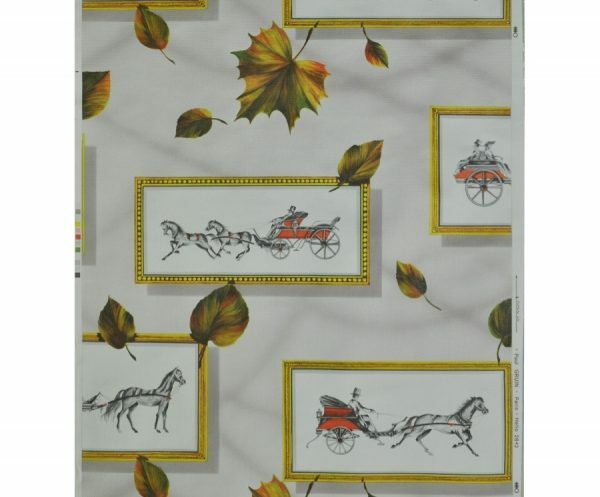 It is true that, originally, the paper, which had been imported from China since the 16th Century, was painted by hand. 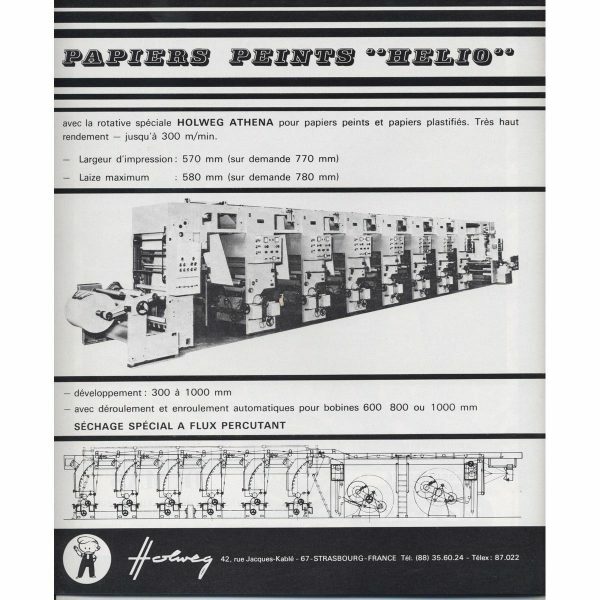 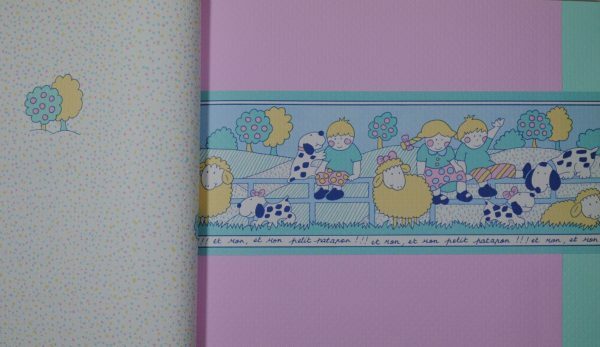 At that time, in Europe, domino papers were also being produced; these sheets of paper were block printed to obtain the outlines of a pattern and then coloured in, using a paintbrush or stencil. 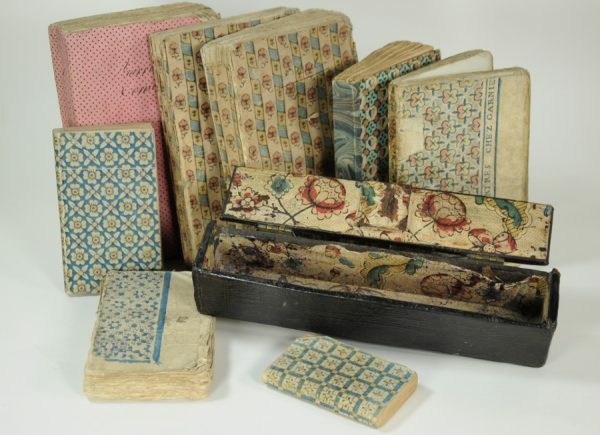 This paper was put to a variety of uses; firstly to decorate walls but also for decorating furniture and boxes as well as book covers. 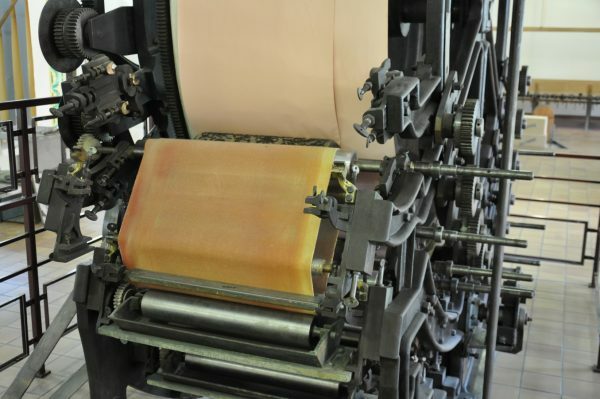 At the beginning of the 18th Century, in England, people began to stick the sheets together to form a roll prior to printing them. 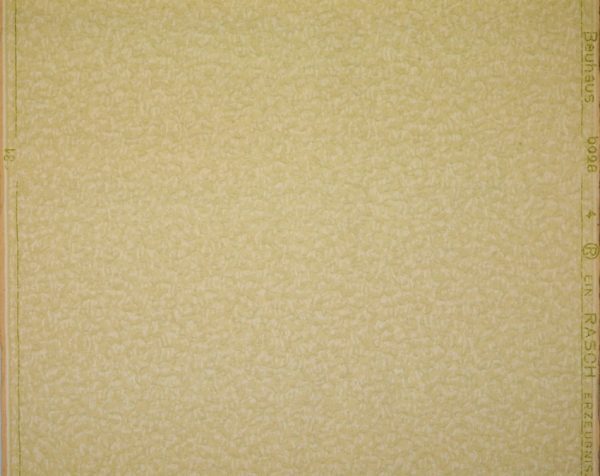 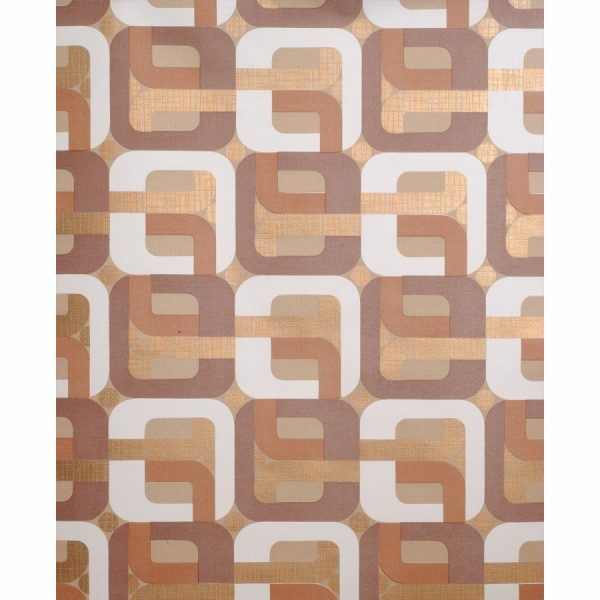 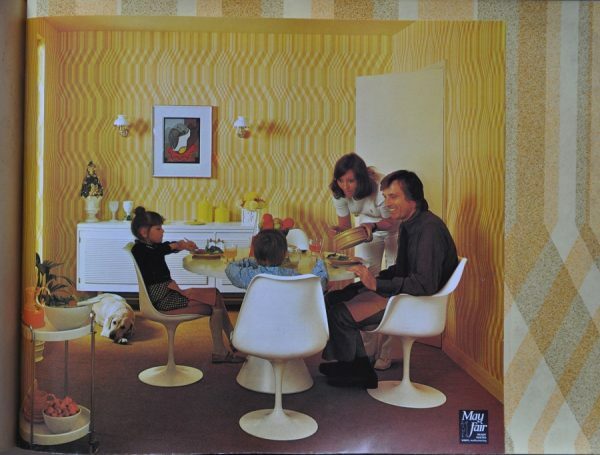 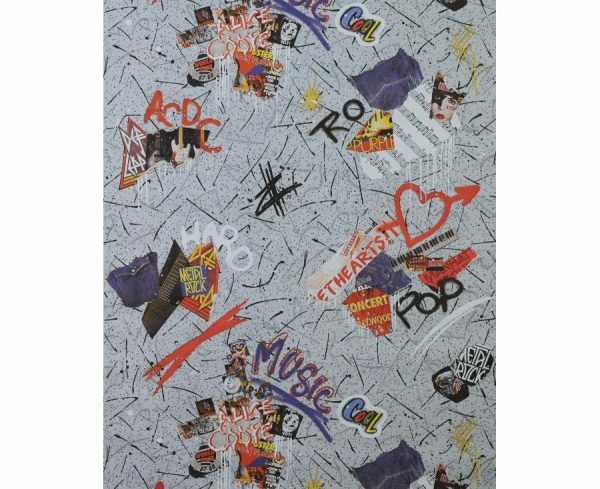 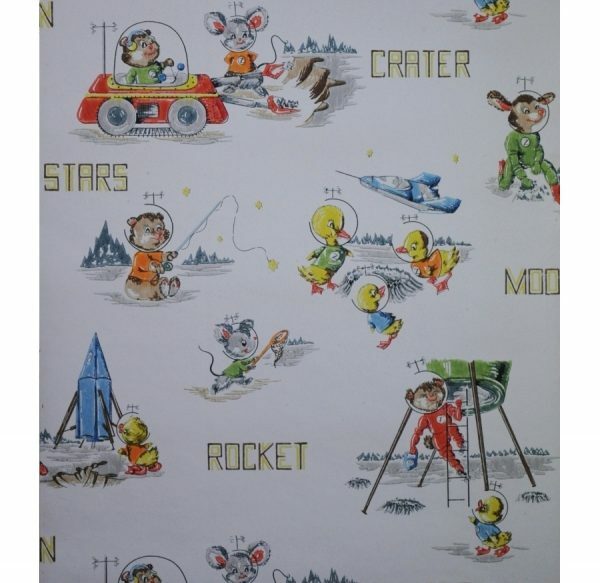 This was the birth of wallpaper as we know it today. 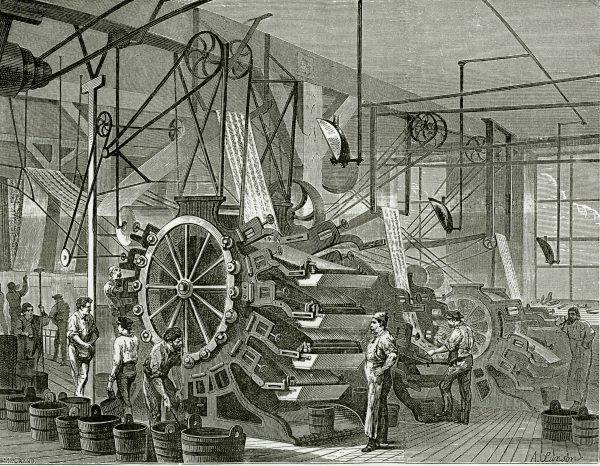 The spread of the use of continuous paper rolls in the 1830s allowed manufacturing to become mechanised. 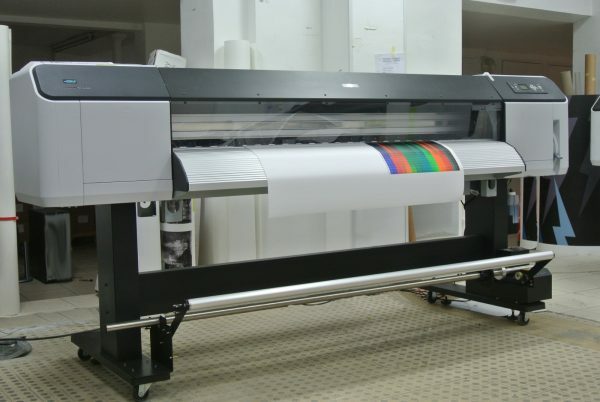 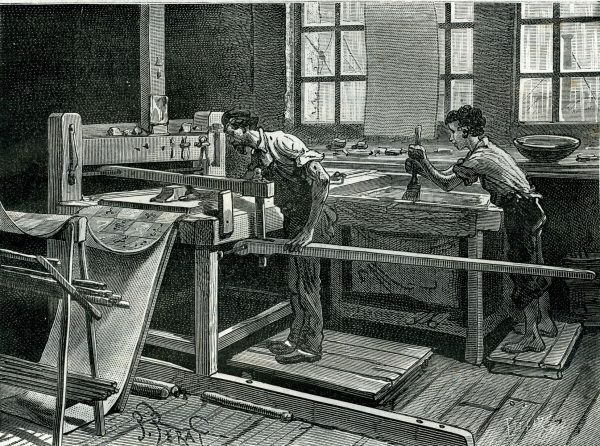 Many printing machines were developed and they soon became steam driven. 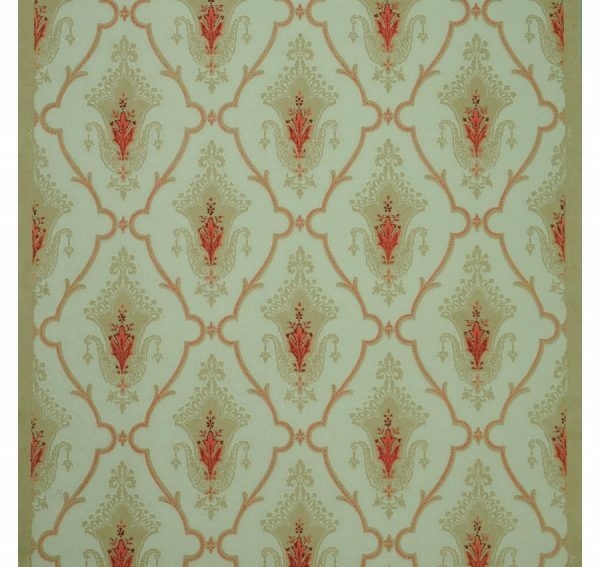 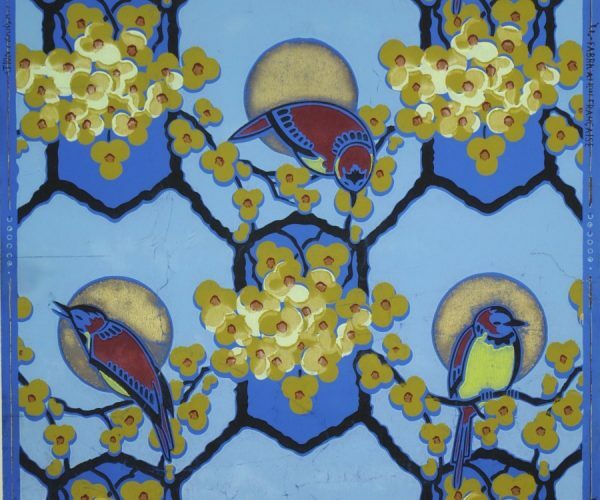 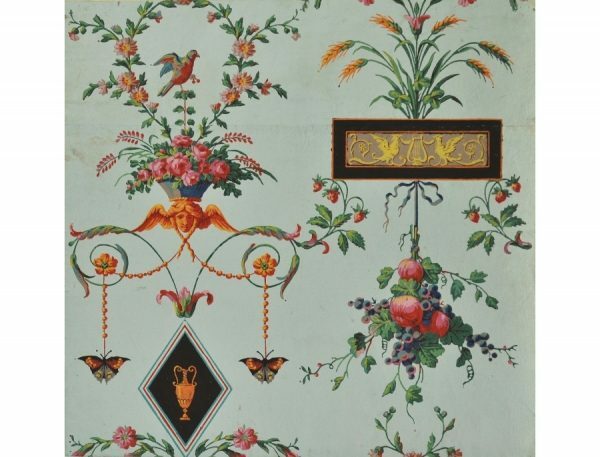 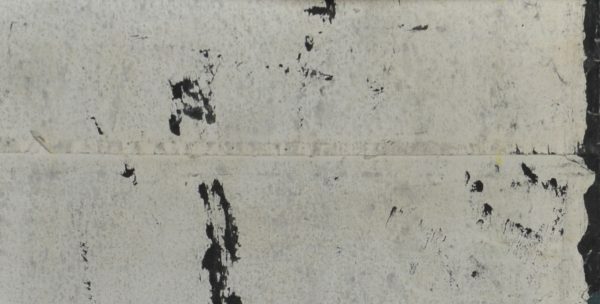 From the 1860s onwards, production could be carried out in large volumes which reduced the cost of production and resulted, at the end of the 19th Century, in wallpaper being used even in modest interiors. 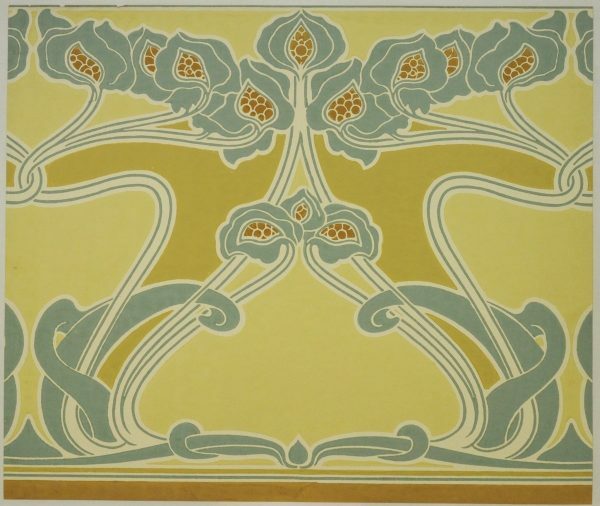 Wallpaper manufacture became highly technical with manufacturers registering a large number of patents to protect their inventions and often combining several techniques to achieve special effects such as embossing, gilding and satin finishing. 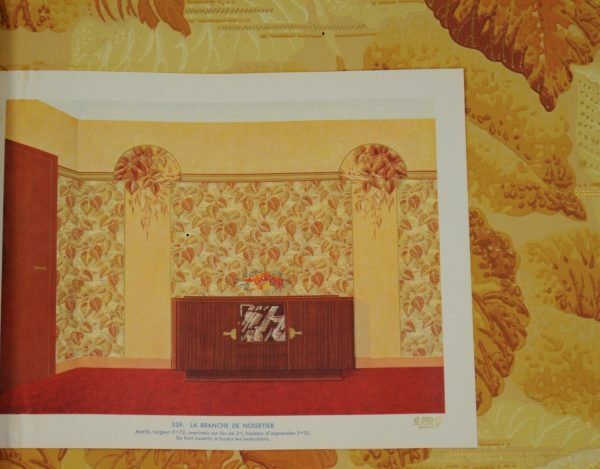 These procedures allowed virtually any material to be imitated, wallpaper being a past master in the art of trompe l’oeil. 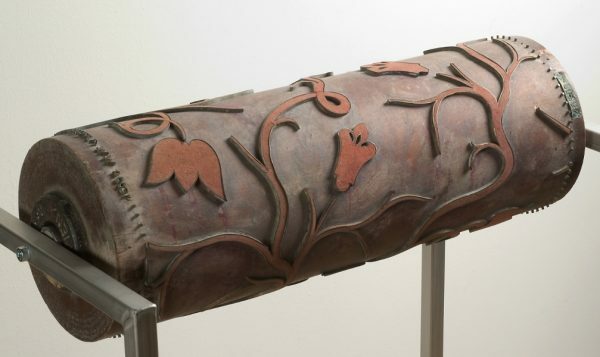 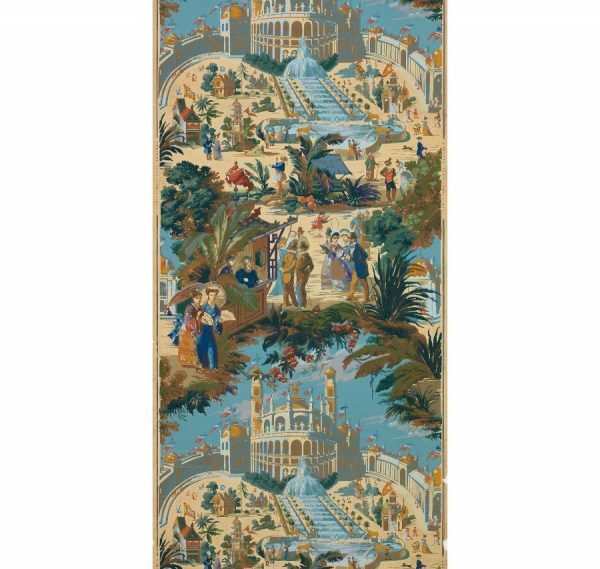 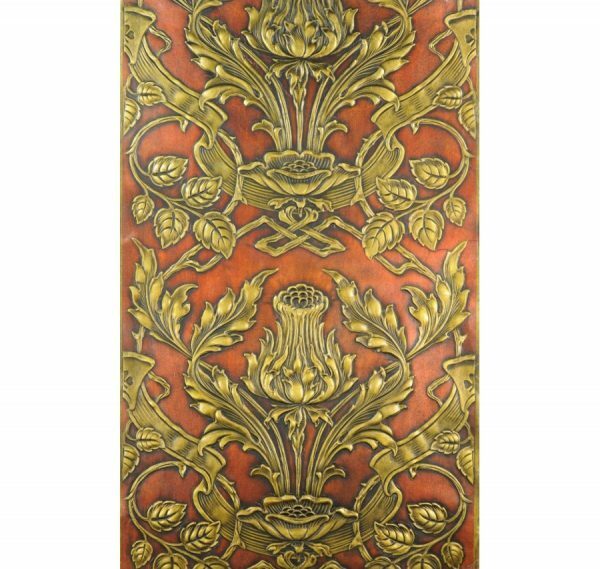 By the 19th Century, it could provide the perfect imitation of a profusion of plants in a conservatory, a Cordovan leather wall hanging, a lace curtain or Lyonais silk. 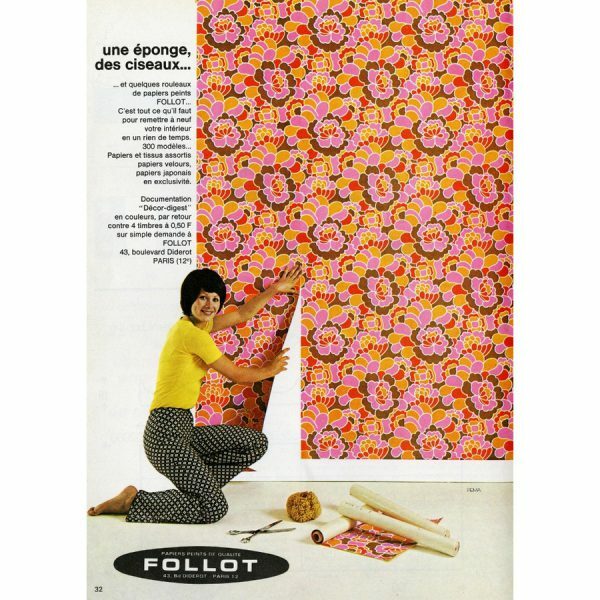 Today, tastes have changed, but not the number of desired effects; from padding to graffiti on a concrete wall – anything is possible. 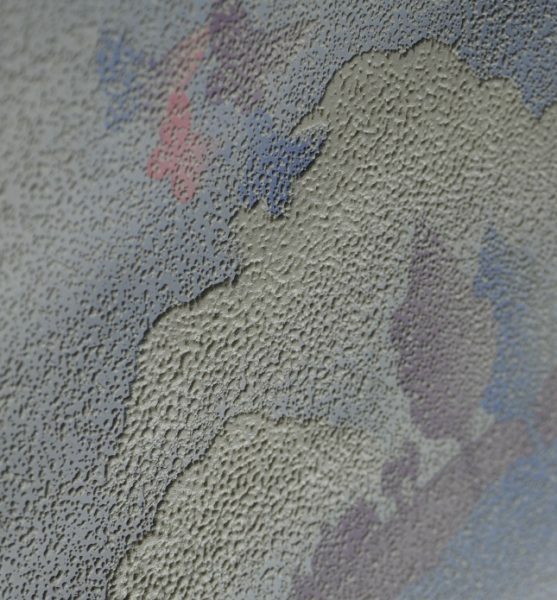 Manufacturers also like to enhance the effect of the paper by adding resin beads and metallic primers. 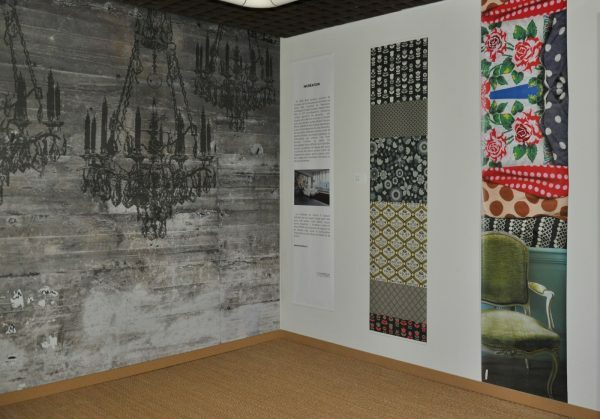 The new interest, which designers and artists have been showing in wallpaper since the early 2000s, and the enthusiasm of the general public, which is clear from all the home decorating magazines, will, we hope, usher in a new era of prosperity for wallpaper!